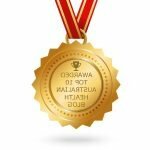 Make your own healthy chocolate – it’s easy! 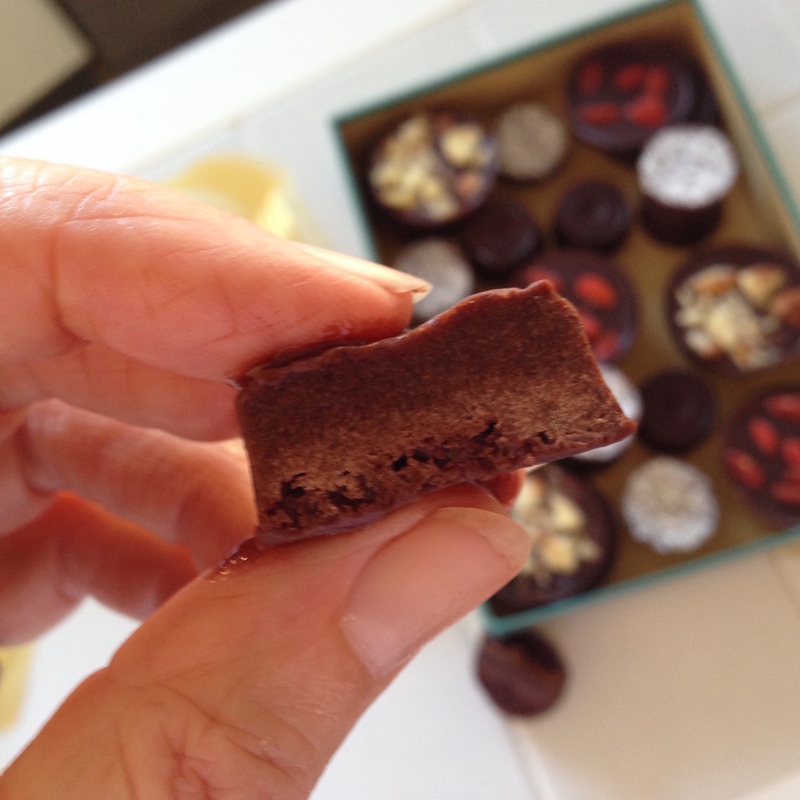 If you love dark chocolate, then you’ve got to give this healthy chocolate recipe a try! 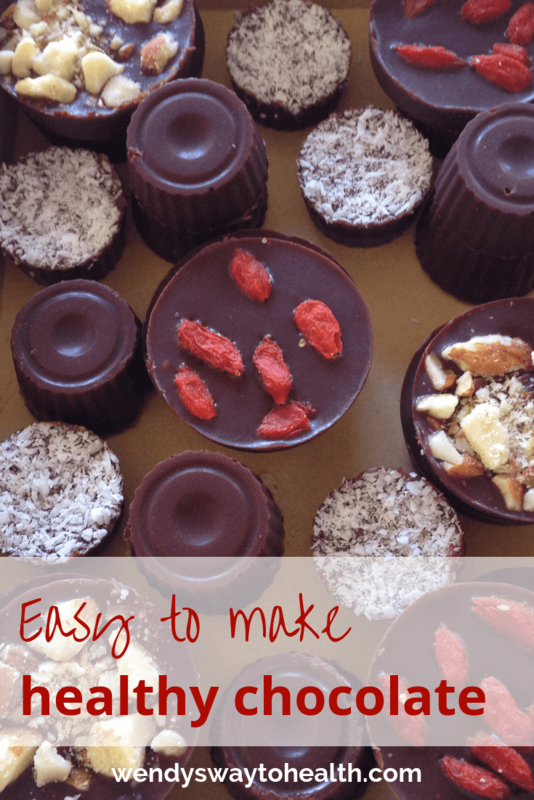 I discovered how easy it is to make your own chocolate a few years ago, and it’s a lot healthier too. Chocolate is a treat that I’ve always enjoyed, but it’s even better when you make it yourself and you know exactly what’s in it. It’s a great question and I’d like to just say yes, but of course, it’s not quite that simple! Based on everything I’ve learned, I believe that dark chocolate can be good for you, in small amounts. Milk chocolate on the other hand, not so much – sorry! A little bit of good quality dark chocolate on a regular basis is good for you (see facts below). Save the milk chocolate for an every now and then treat. Quality and quantity are key factors, as with everything you eat. When buying dark chocolate, choose good quality chocolate that contains at least 70% cocoa, as it has the least amount of sugar. Remember though, just because something’s good for you, that doesn’t mean you should eat it in large amounts! The cocoa bean has been around for centuries – ancient civilisations like the Incas, Aztecs and Mayans used cocoa beans to make bitter chocolately drinks. To make cacao nibs, the shell is removed from the cocoa bean and the beans are fermented, dried and roasted. Raw cacao powder is high in fibre and is a good source of protein, iron, magnesium, phosphorous, manganese and copper – but don’t confuse it with drinking chocolate or cocoa powder which can contain sugar and other additives. Cacao powder and cacao nibs are great to use when cooking, baking and making raw treats. And don’t forget smoothies, protein shakes and brekkie bowls – you can add a teaspoon of cacao powder or throw in a handful of cacao nibs for a delicious chocolatey flavour and an extra anti-oxidant boost. It seems that chocolate really can cheer you up as it raises seratonin levels in the brain and it contains phenyl ethyl amine that acts as a mood elevator. Then you add your favourite fillings, like nuts, dried fruit or coconut, to make delicious chocolate that’s good for you too. 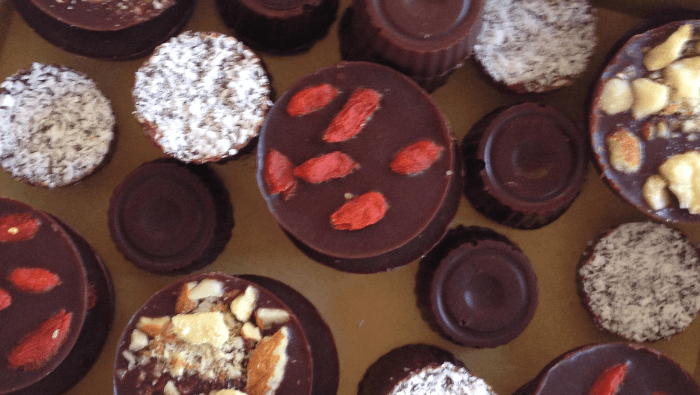 You don’t even need chocolate moulds to make your own healthy chocolates – an ice cube tray will do the job just as well. 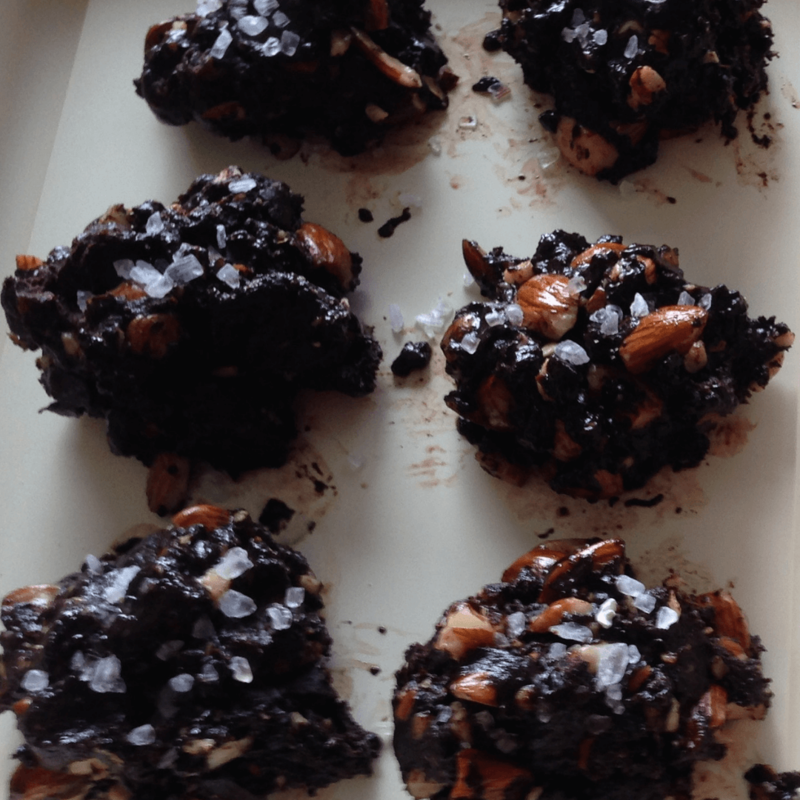 One of my favourite variations is chocolate clusters with nuts and sea salt. 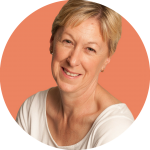 I’ve been using almonds or cashews, but use your own favourite. Goji berries are great too! Mix up the basic chocolate recipe (see below), then stir 1/2 cup of chopped nuts into the chocolate mixture. Put the bowl in the fridge for about 30 minutes, until the chocolate is just firm. Remove the chocolate mixture from the fridge, and place small spoonfuls onto a baking tray lined with baking paper. Sprinkle lightly with sea salt and then freeze the clusters for at least 2-3 hours, until they’re firm. 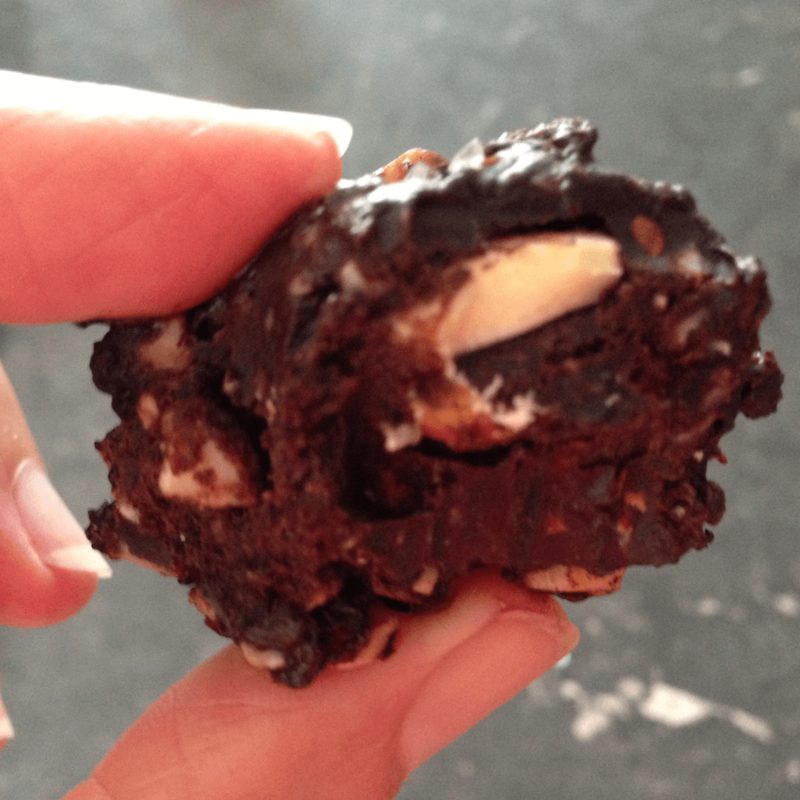 My HEALTHY DESSERTS EBOOK has more great chocolate snack & dessert recipes you might like to try. I also recommend giving these CHOCOLATE CAKE MUFFINS a try. They taste amazing and they’re made with healthier ingredients. 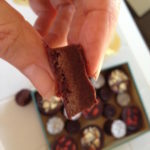 For an indulgent home made special occasion treat, you have to make my EASY CHOCOLATE TRUFFLES. Now let’s get to the chocolate recipe! 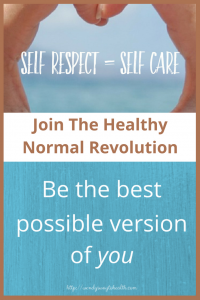 It's easy to make your own chocolate, and it's good for you too! 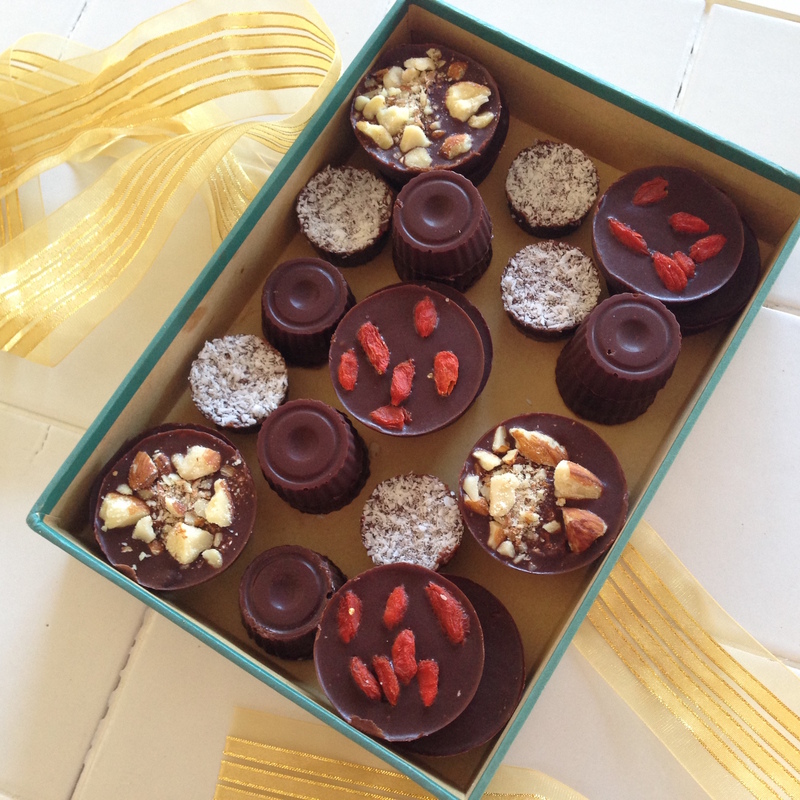 You can use chocolate moulds, but it's not absolutely necessary. An ice cube tray or silicone min muffin tray work just as well. Gently warm the coconut oil/butter and rice malt syrup in a small saucepan over a low heat, or in a small bowl in the microwave. Stir until they are well mixed; this should only take a minute or two. Remove from the heat and stir in the cacao powder so that all of the ingredients are well combined. Pour the mixture into the tray or moulds until they're almost full. Sprinkle in your choice of toppings and put into the freezer for 3 or 4 hours. These chocolates are best stored in the freezer. I started out using coconut oil, but I've since graduated to half coconut oil and half coconut butter as it gives a creamier taste and texture to the chocolate!